McMaster University is located on 300 acres of scenic property in a quiet neighbourhood in the west end of the City of Hamilton. 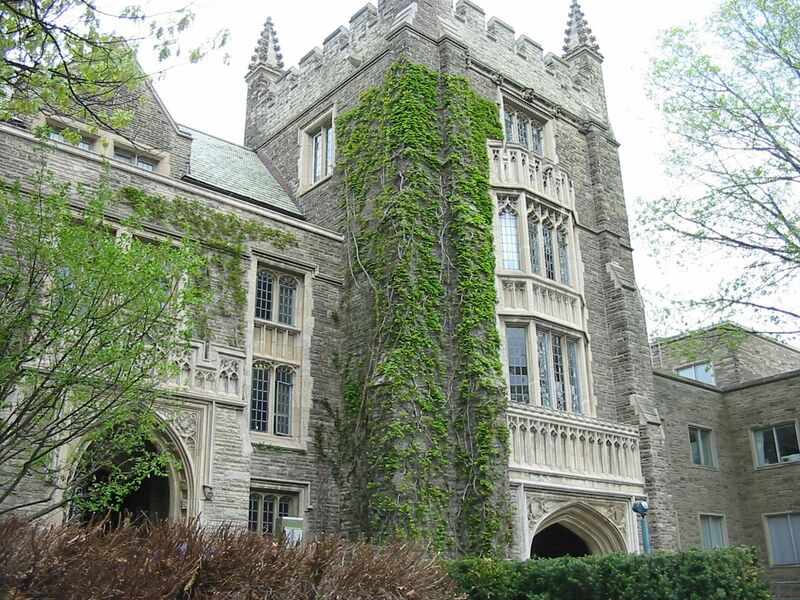 At McMaster, our purpose is the discovery, communication, and preservation of knowledge. In our teaching, research, and scholarship, we are committed to creativity, innovation, and excellence. The university is one of only four Canadian universities ranked among the top 100 in the world, and is consistently ranked high on the list of Canada’s top 50 research universities. The School of Geography and Earth Sciences is an internationally recognized centre for research and training. Its strengths lie in the discovery, application, and transfer of knowledge to issues and problems in the earth, environmental, and geographical sciences. The Spatial Analysis group has expertise in GIS, spatial statistics, modeling, simulation, 3D Visualization, and remote sensing, and apply these to problems relating to transportation, environment and health, population, and hydrology. GIS and spatial analysis topics are integrated throughout the undergraduate curriculum, and include a Minor in GIS. SGES at McMaster University is home to the Centre for Spatial Analysis, as well as the McMaster Institute of Transportation Logistics and the McMaster Center for Climate Change.